The Native American Hopi tribe have a saying that goes, “Those who tell the stories rule the world.” Storytellers certainly have been a powerful force throughout history and may even be more important today thanks to the amplification of their messages through the internet. While I love the Hopi saying, I have taken storytelling license to modify it for my use. 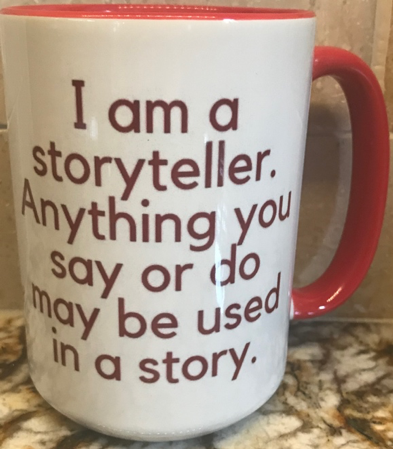 In my version, I say those who know how to tell their story (and deliver experiences that support it) rule the business marketplace. Ok, I acknowledge that the Hopi version is both more succinct and elegant – but my elaboration addresses the art of brand storytelling and the translation of a brand story into branded customer experience delivery. I know Jessica through her customer engagement work for companies like Sprinklr, Dunkin’ Donuts, and TripAdvisor. Plus, I have partnered with Ekaterina Walter who is known to friends and colleagues as E. This is one of her many memorable attributes. E is a brilliant marketer with a track record of working for Branderati and Sprinklr. E and I first worked together several years ago for Acuity Insurance – a mutual insurance company from Sheboygan, Wisconsin. Acuity tells transfixing brand stories linked to their world-class culture, visionary leadership, soulful human care, and the world’s tallest symbol of freedom (but I digress). 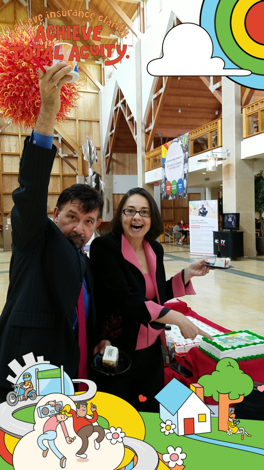 E and I partnered with Acuity’s leadership team over several years, and I’ve watched both her firebrand genius at work and her personal use of stories and signature moments. One example of E’s flare for signature moments is how she has linked her personal brand to her love of chocolate. It’s hard to think of her without making an association with chocolate. More on chocolate in a moment. Where has this book been? 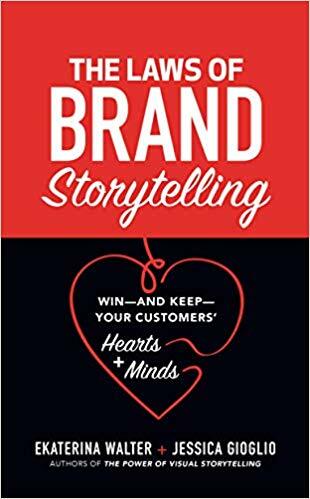 The Laws of Brand Storytelling is a brilliantly crafted, approachable, and empowering resource for any business leader who wants their brand to stand out, engage customers, build loyalty, and garner more referrals. Rich with marketing wisdom, inspiring examples, and practical tools, The Laws of Brand Storytelling will help you effectively communicate your macro and micro brand stories in ways that engage and inspire. This is a must-read for anyone who wants to emotionally connect with and be remembered by prospects and customers alike. The lessons in this post might require some unpacking, but they are invaluable when it comes to developing signature moments, forming powerful associations in the minds of others, practicing unexpected gratitude, reinforcing your signature brand elements, personalizing care, and giving partners/customers/colleagues something to talk about and share. One last lesson, pick-up The Laws of Brand Storytelling so you can learn more from E and Jessica. My team and I would love to talk to you about how you pay off your brand through the experiences you seek to deliver. To learn more contact us to arrange a time for us to talk. 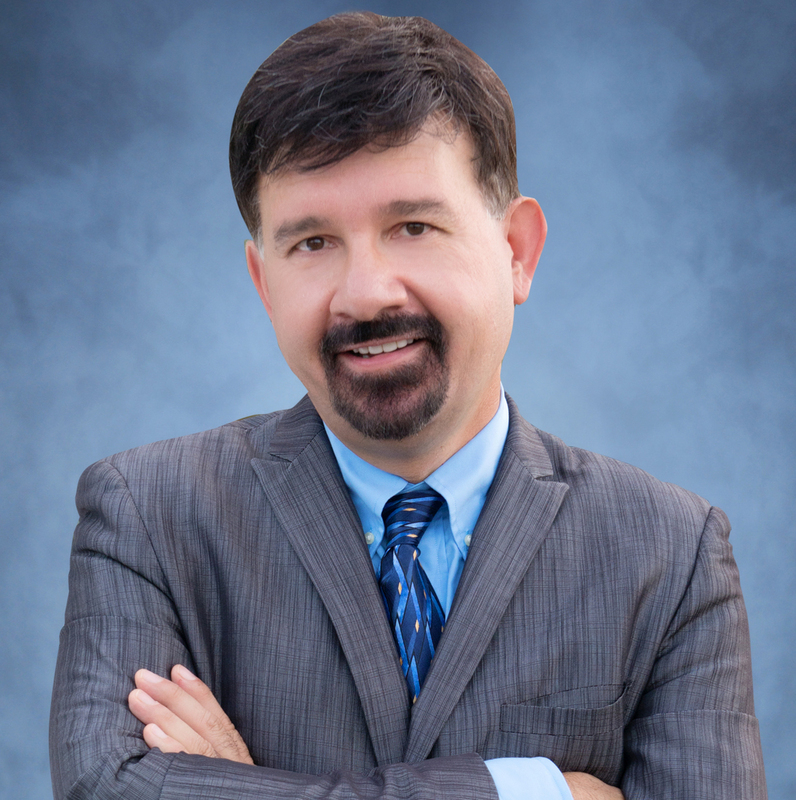 Joseph A. Michelli, Ph.D. is a professional speaker and chief experience officer at The Michelli Experience. 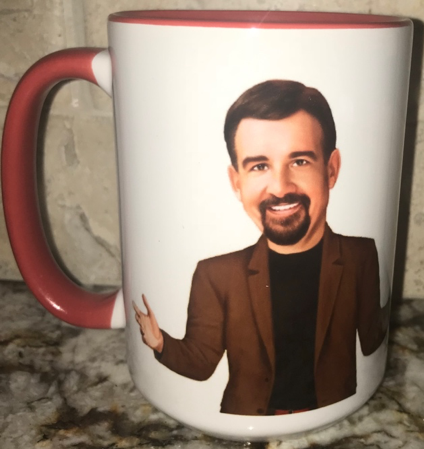 A New York Times #1 bestselling author, Dr. Michelli and his team consult with some of the world’s best customer experience companies. Subscribe to The Michelli Experience newsletter. Schedule your free 15-minute consultation with a member of The Michelli Experience team.